These industry leaders are leveraging insights from big data to solve business problems and drive profitable customer action. Big data is more than just a buzzword: It’s helping companies make big-impact business decisions based on customer behaviors, purchasing patterns, and preferences. Not all organizations have the resources to invest in big data. But for those that do, the payoff can big significant. The trick, of course, is knowing which numbers to analyze, what can be predicted, how to use big data for your particular business needs. Let’s look at five big brands that are leveraging big data successfully to drive profitable customer action. Amazon’s free same-day delivery service, Prime Now, allows Prime members to shop for over 25,000 products that can be delivered to their doorsteps within two hours. How can Amazon accurately predict the specific wants of millions of people across the country at a given time to prepare local inventory for immediate delivery? Aside from efficient warehousing and logistics, the company uses data on purchase history to optimally locate and stock its warehouses. This strategy also helps to reduce the time inventory stays in stock, diminishing working capital requirement. Have you ever wondered how two neighborhood Starbucks locations can both stay in business?  The company examines data on local traffic, demographics, and customers to determine the potential success of a new location before expanding. Starbucks can then choose to open a new store where it would be most successful, even if it’s just a few blocks from one of their other locations. Rolls-Royce has implemented big data processes in three key areas of their operations: design, manufacture, and after-sales support. Each design simulation for one of their jet engines, for example, generates tens of terabytes of data, which computer systems analyze to determine the viability of the design. The company’s manufacturing systems are increasingly moving toward a networked, Internet of Things (IoT) industrial environment. And after-sales support is completely changed by big-data analysis. 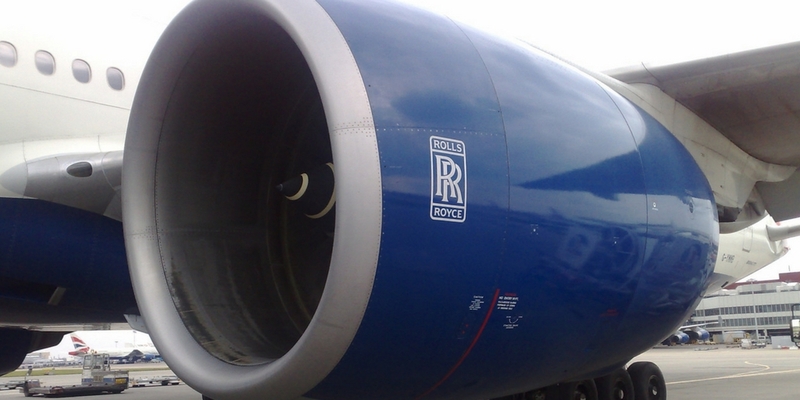 Expert engineers continually examine real-time analysis from sensors fitted to all Rolls-Royce engines and propulsion systems to diagnose faults and mitigate issues. Big data helps Capital One determine the optimal times to send particular customers certain offers. The team analyzes demographic data and spending habits of their customers to optimize their offerings, which has increased conversion rates on their offers and generated more leads from their marketing budget. How does your business use big data?